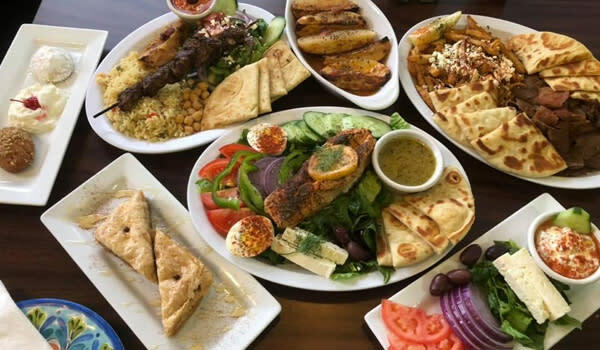 Classic Greek cuisine in a fast casual atmosphere. Hours available: Monday through Saturday. Closed Sundays.